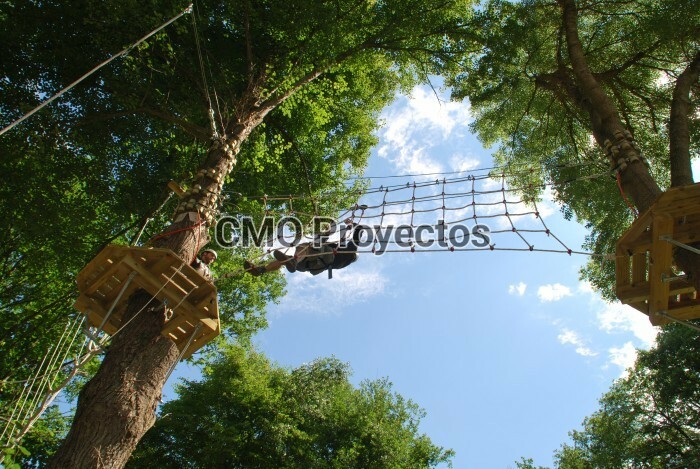 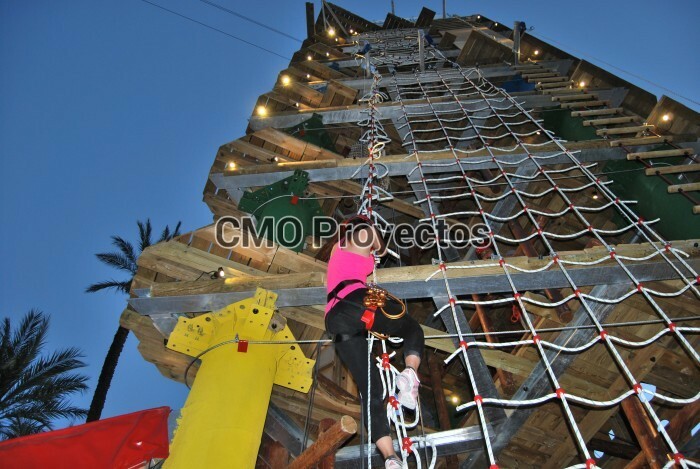 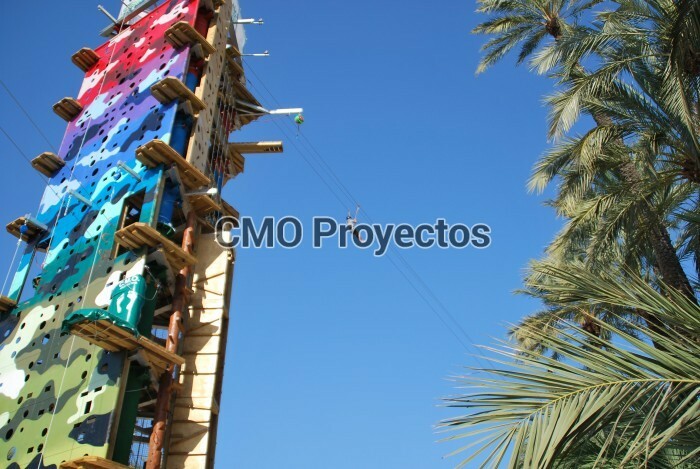 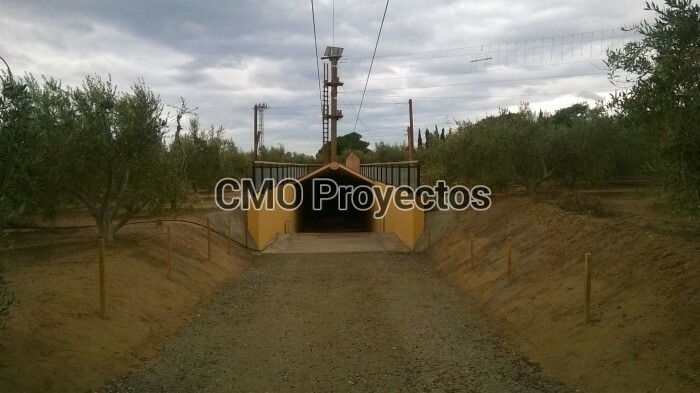 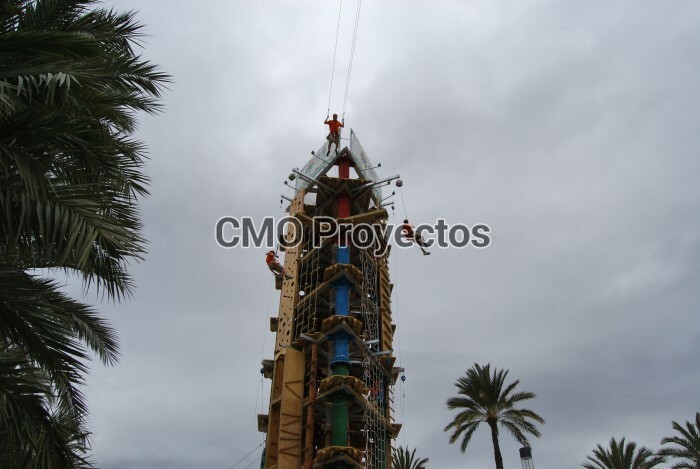 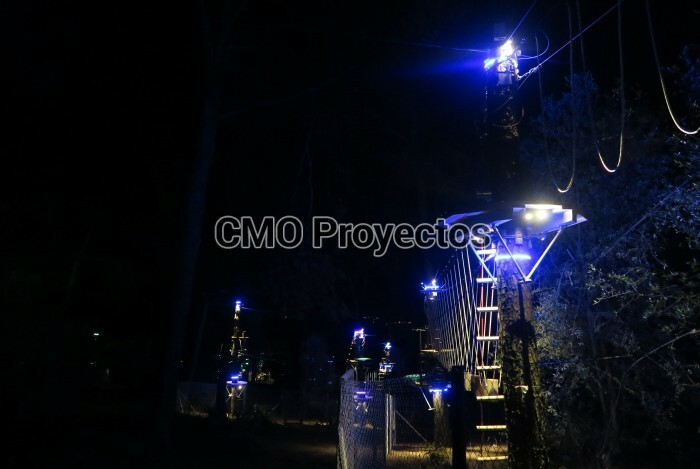 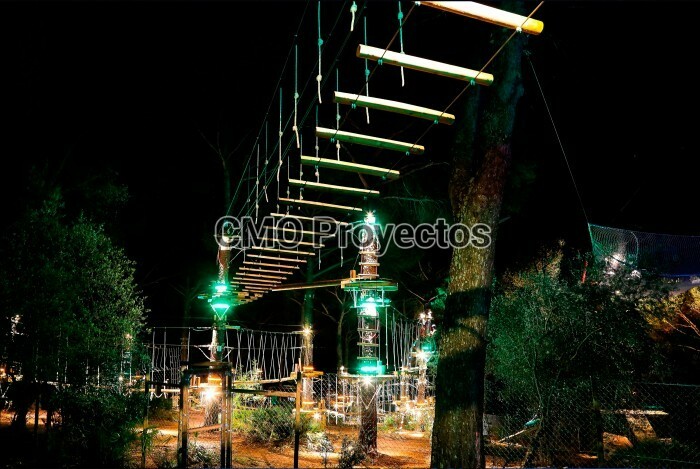 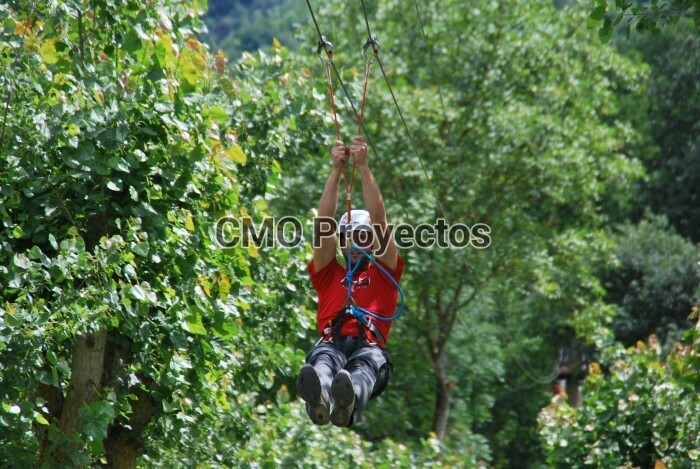 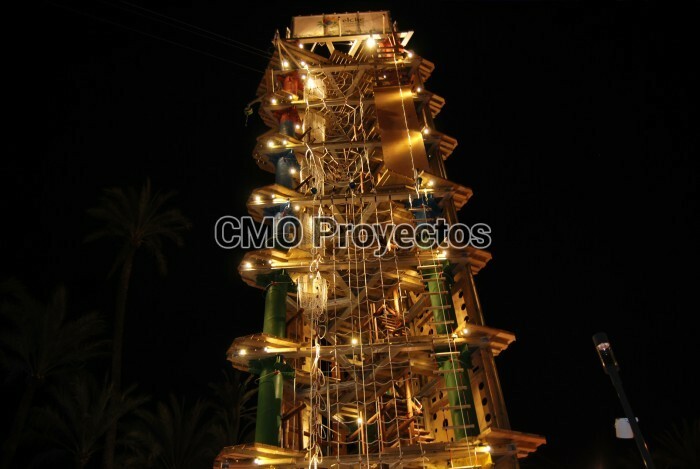 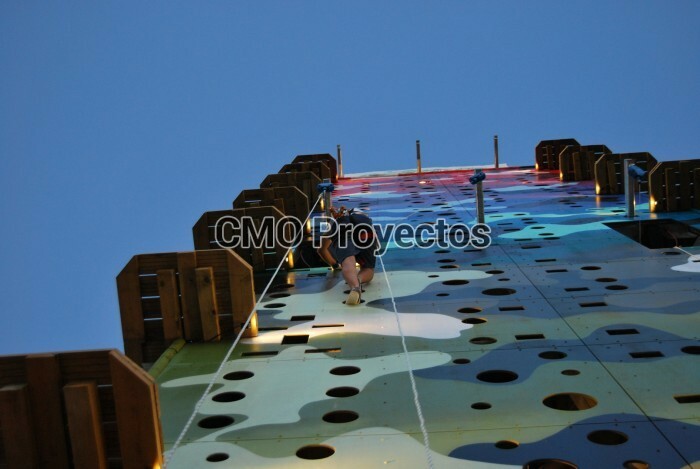 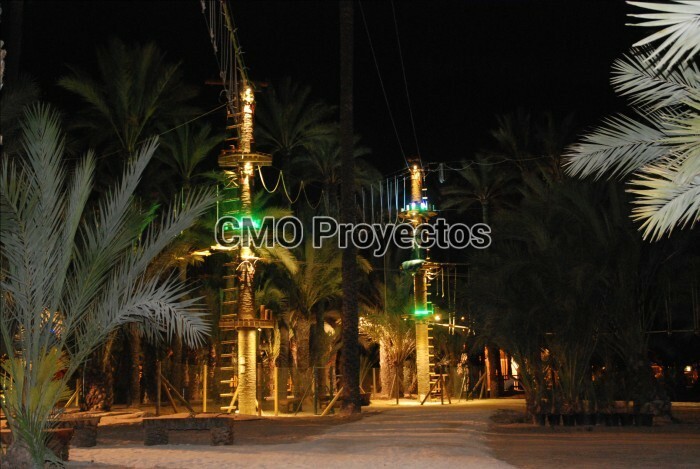 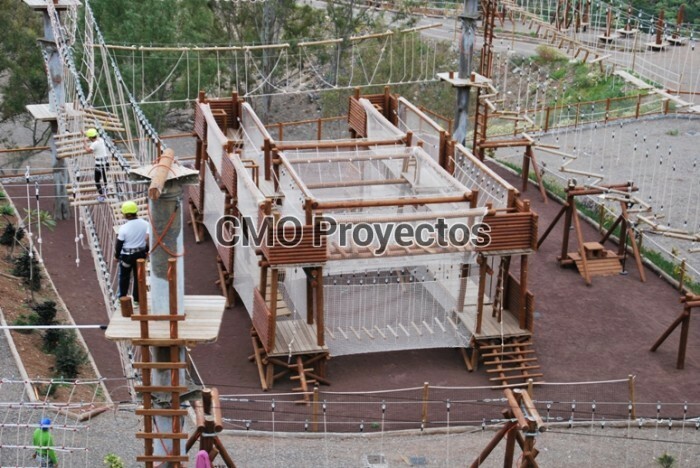 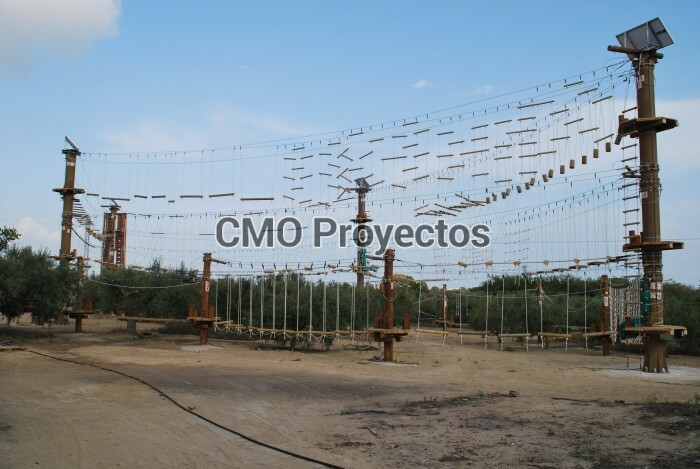 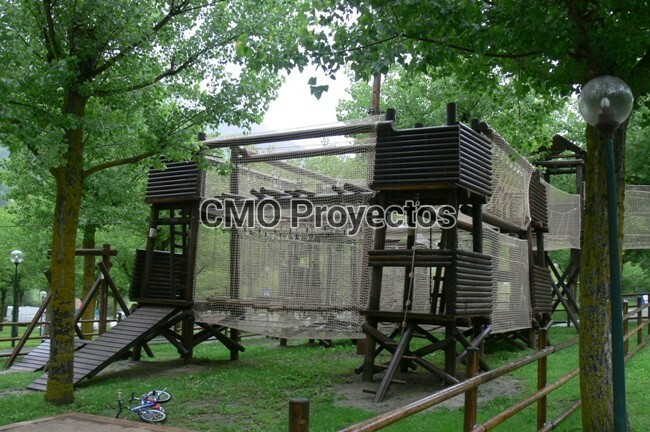 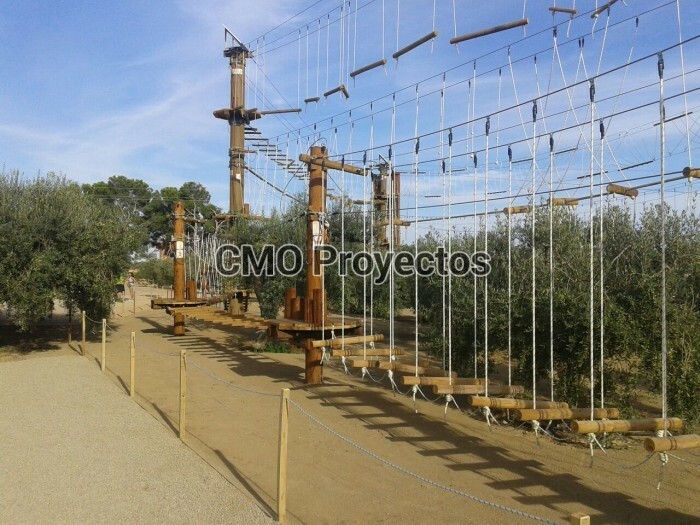 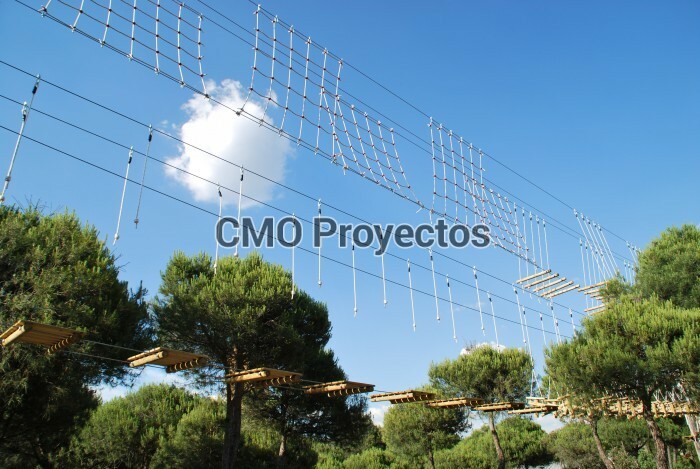 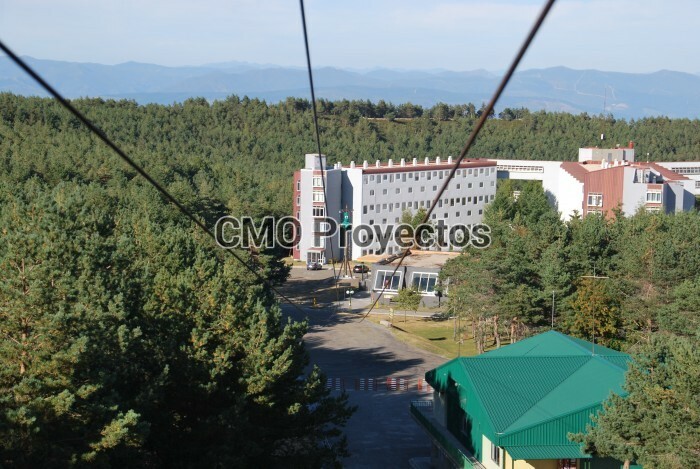 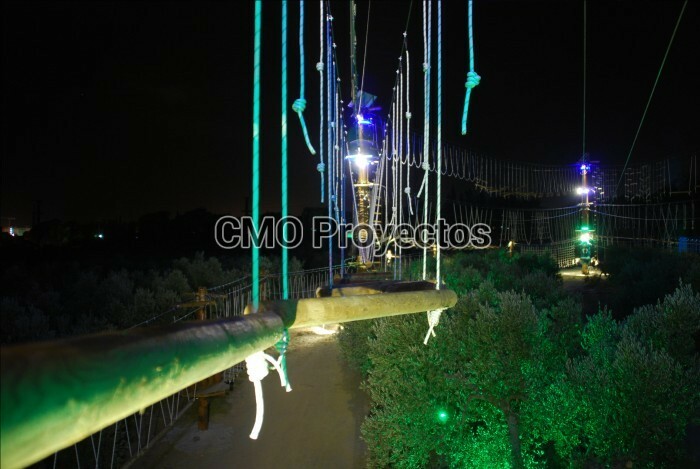 We are the leading company in consulting, manufacturing and installation of adventure parks. 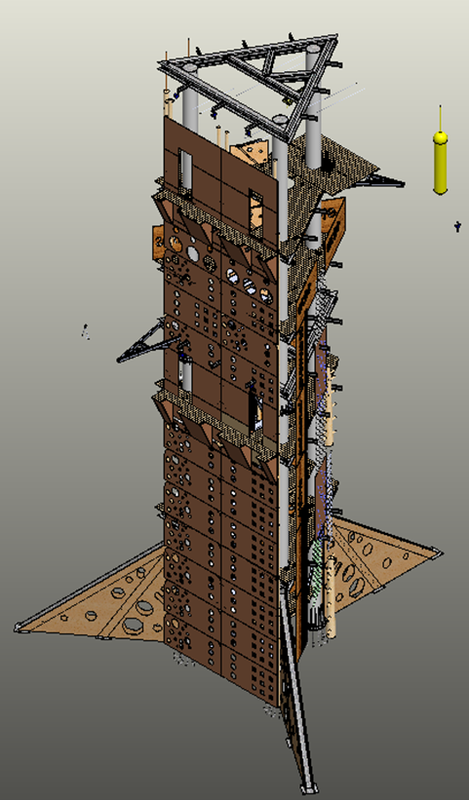 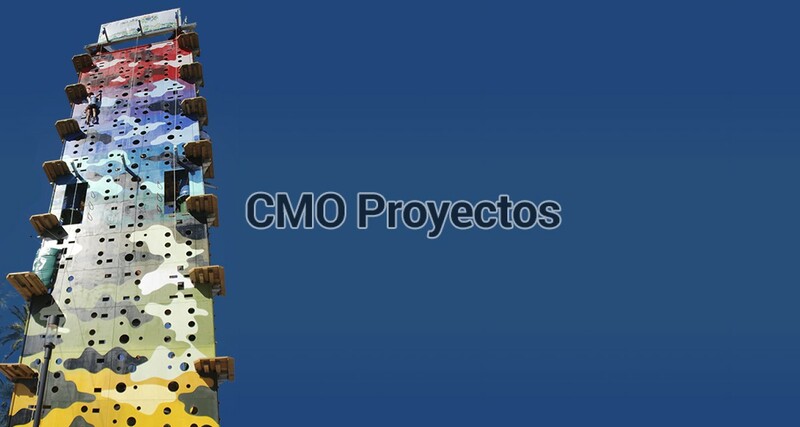 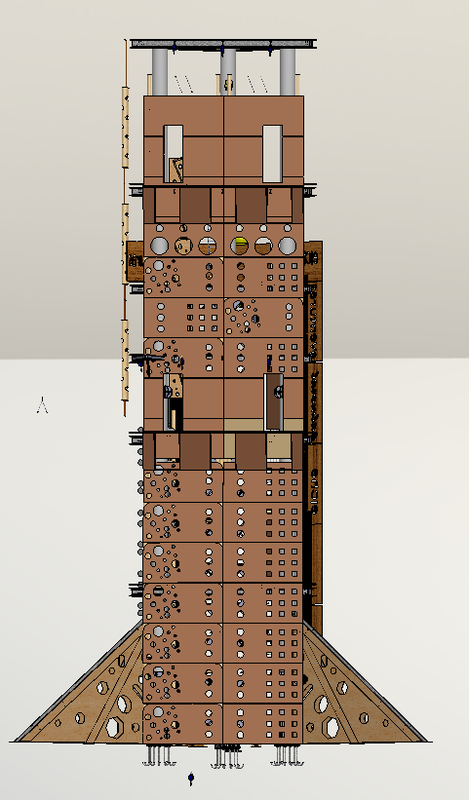 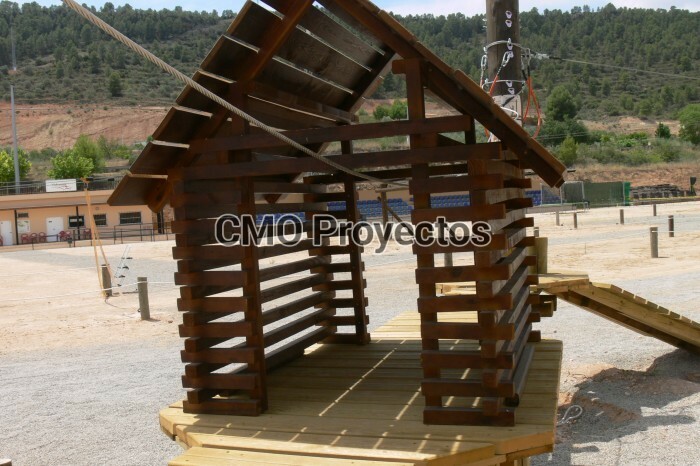 We are the only company that offers an integral solution for each project. 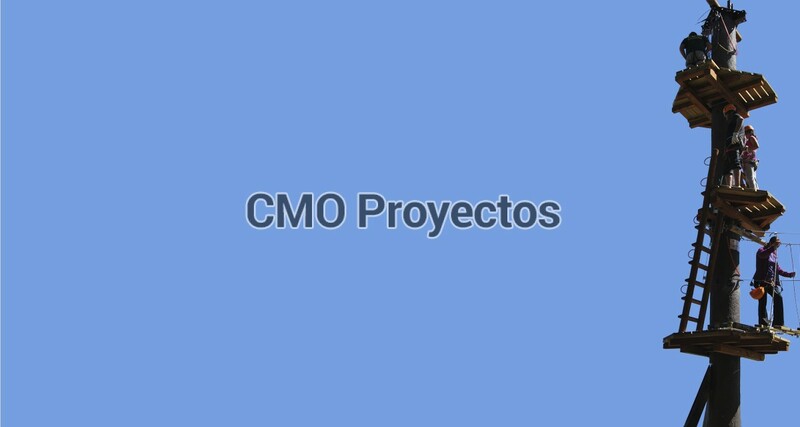 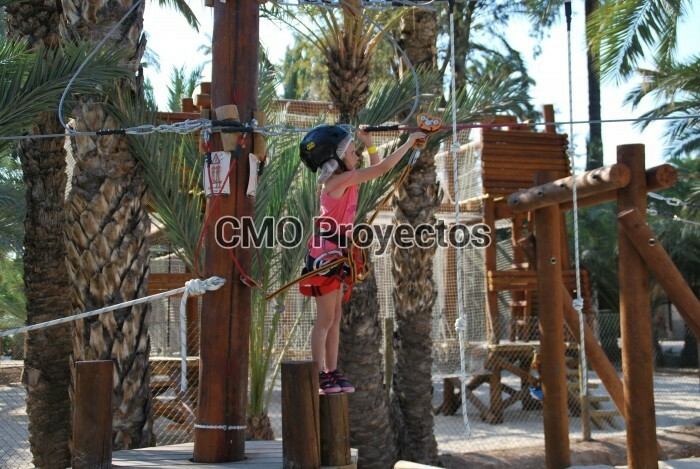 We accompany each customer throughout the whole process thanks to our business strategic consulting services. 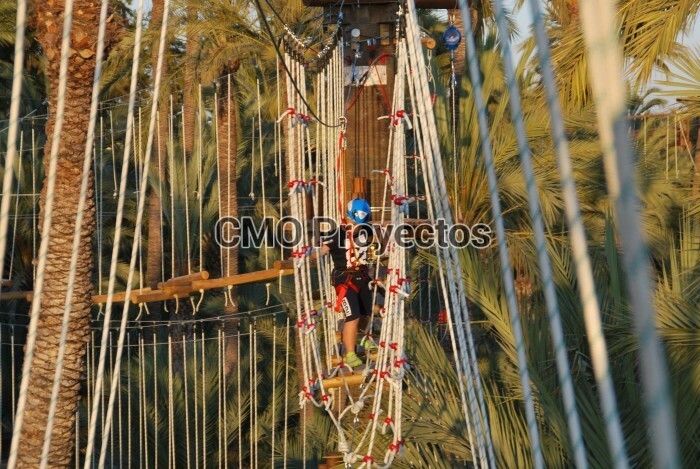 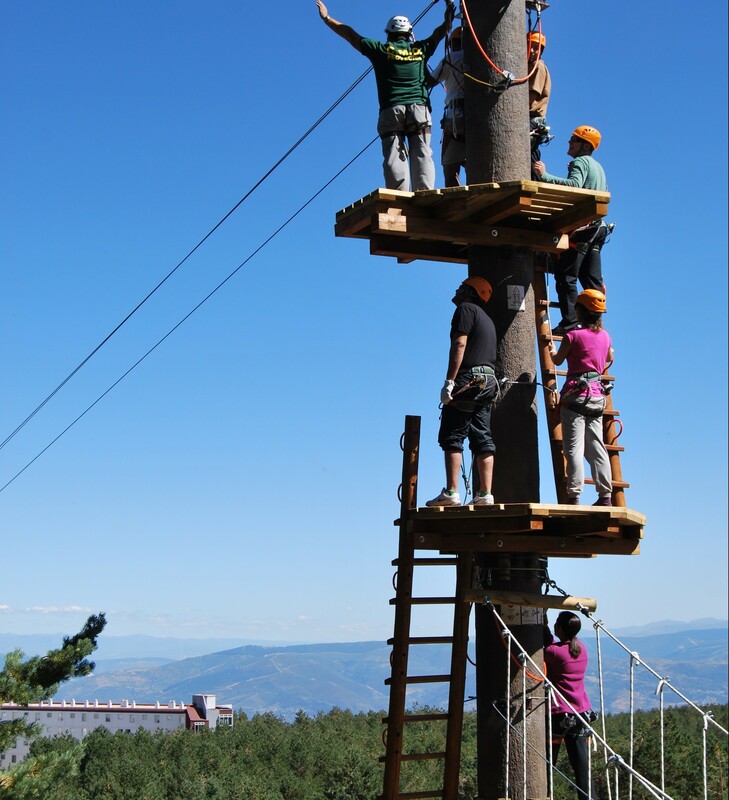 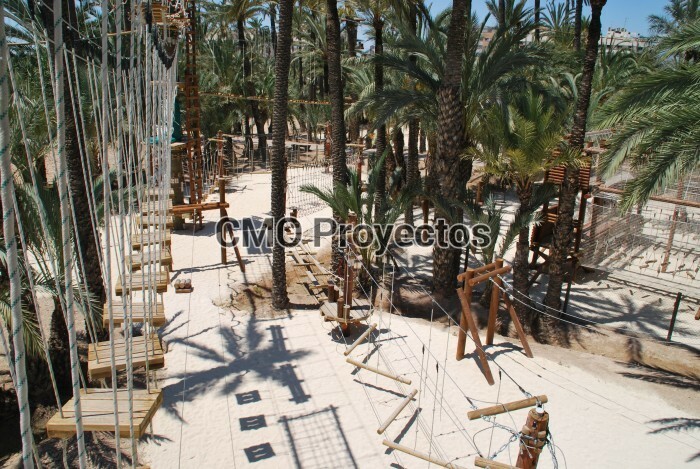 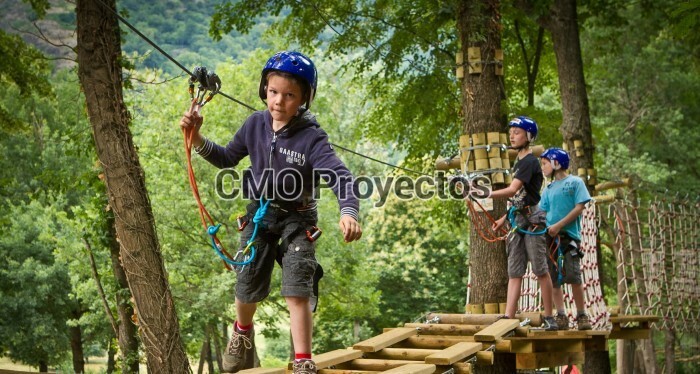 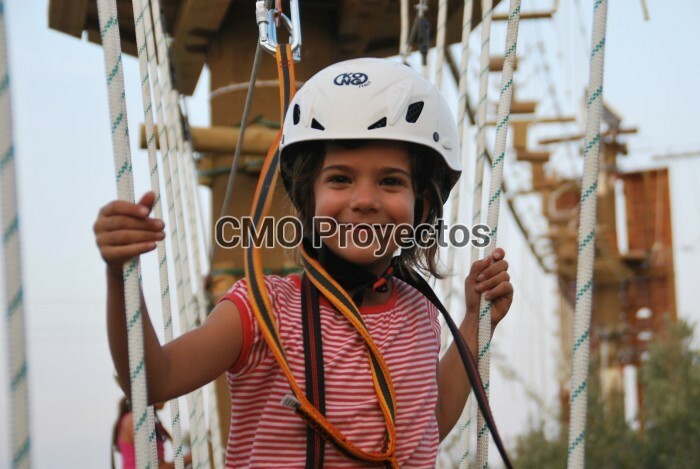 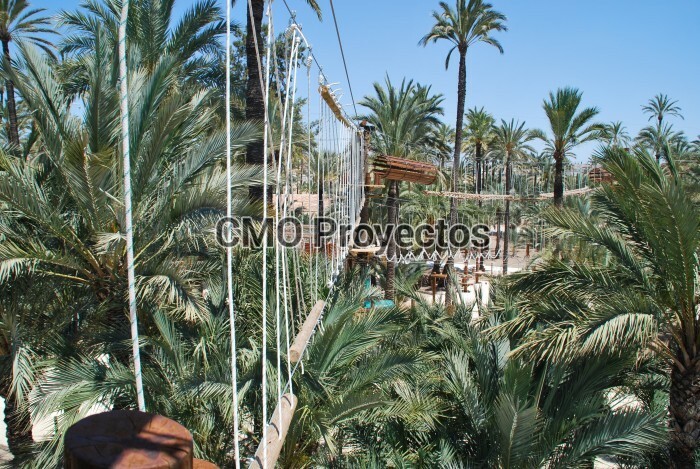 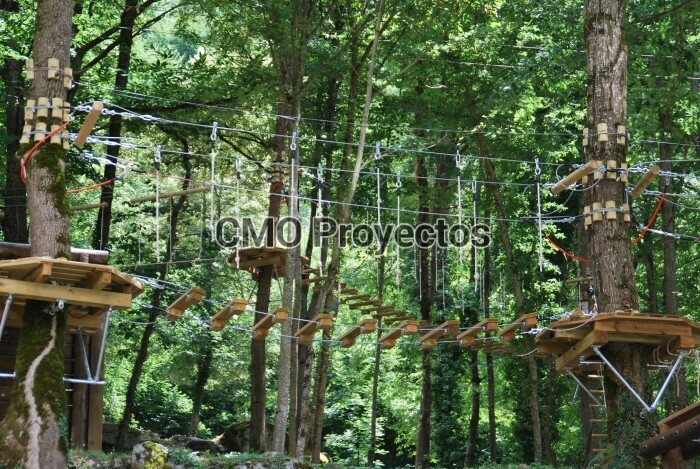 we have designed, produced and implemented over 60 adventure parks throughout the country. 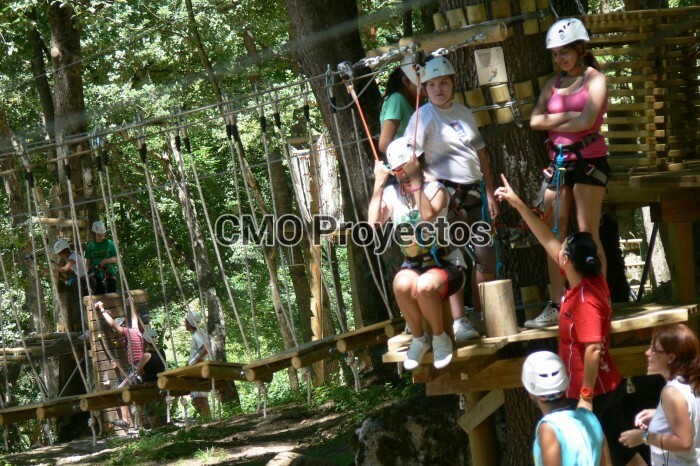 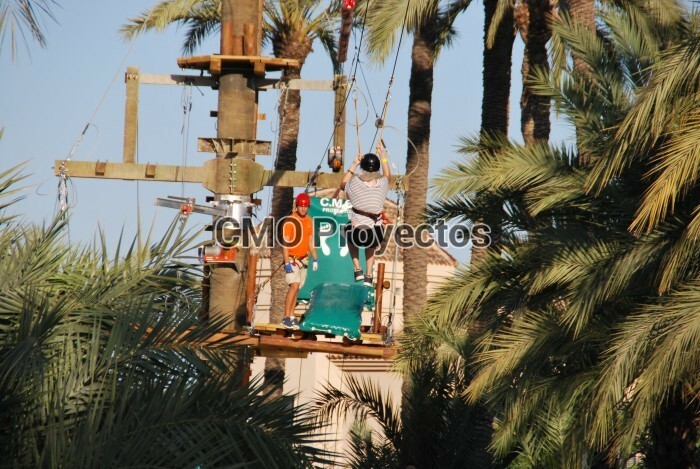 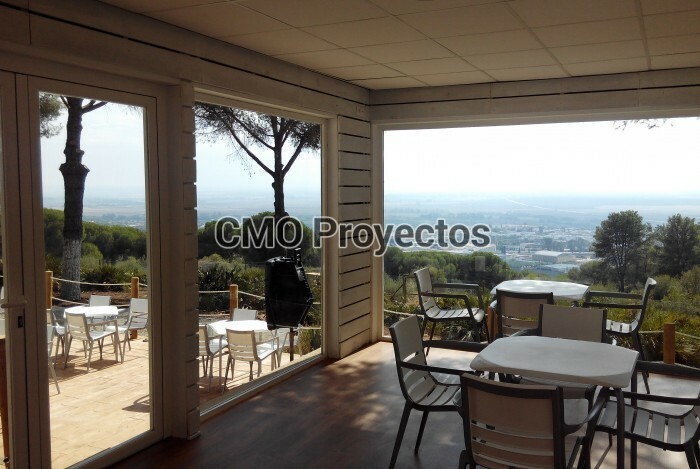 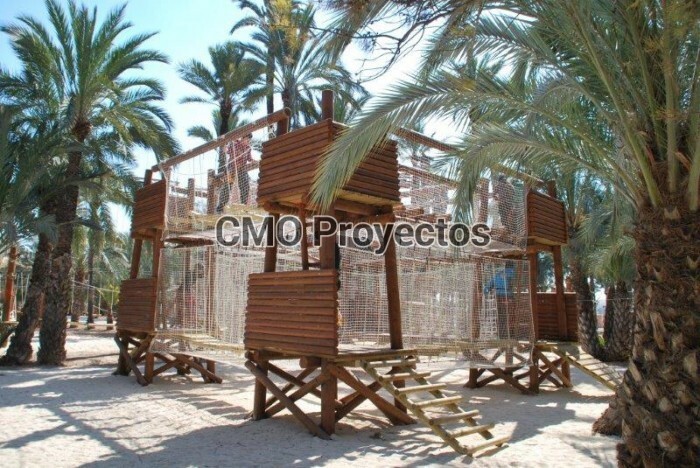 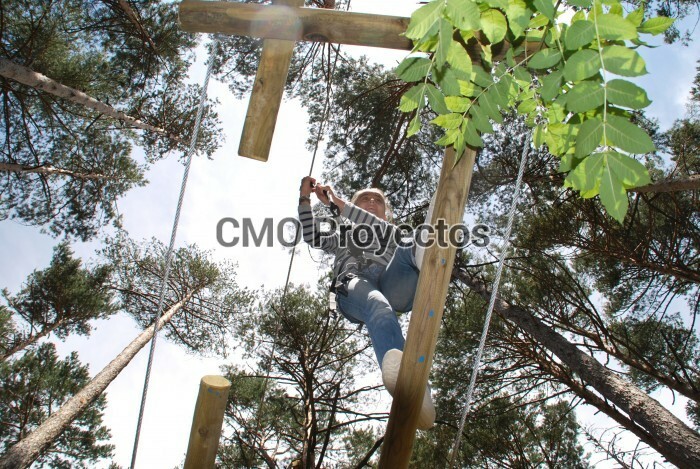 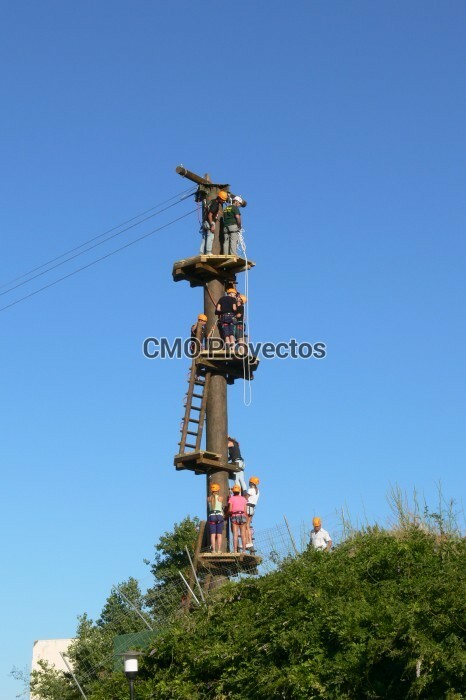 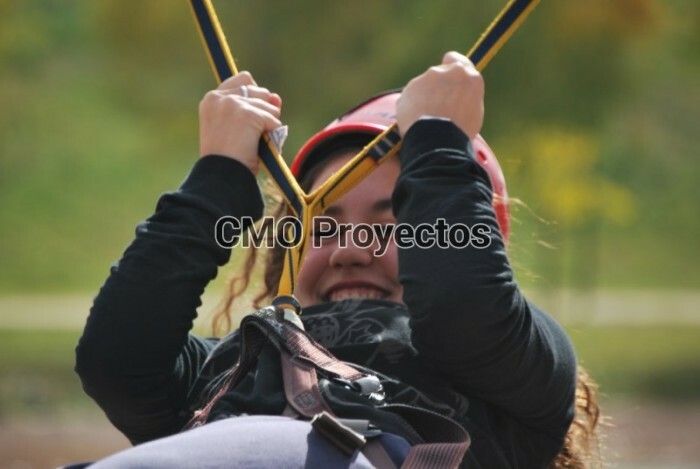 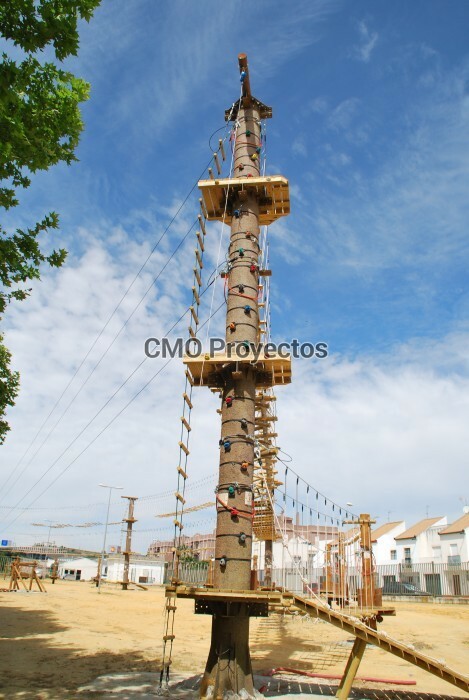 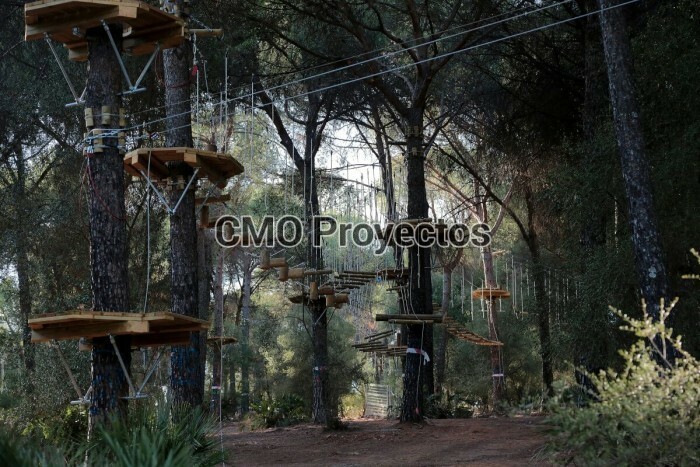 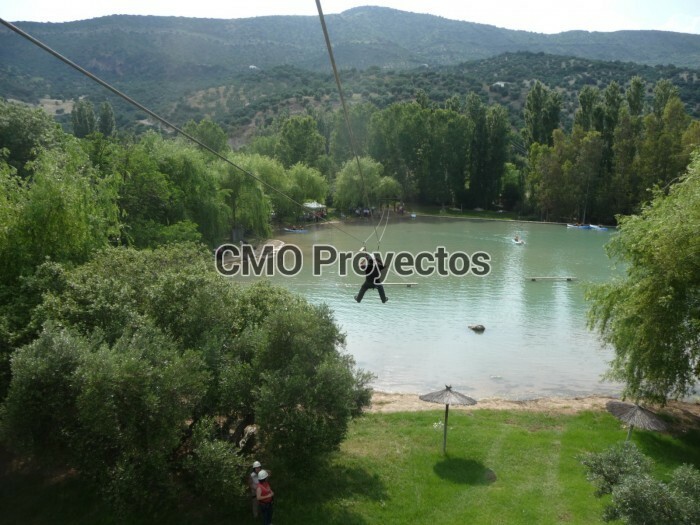 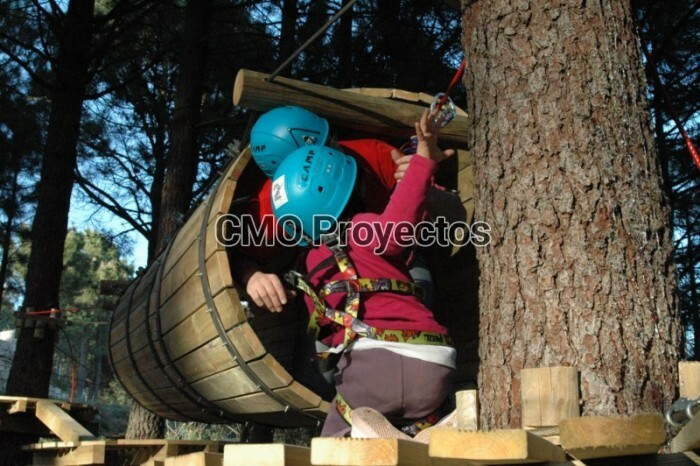 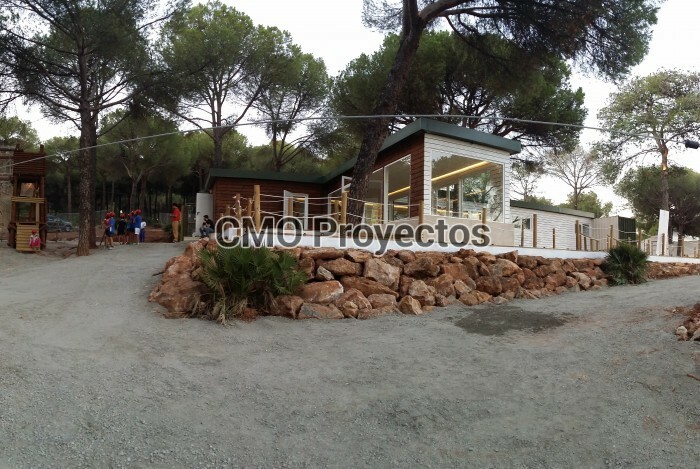 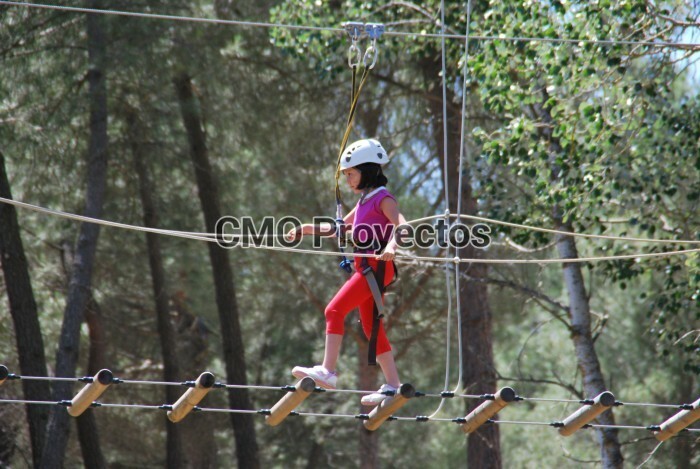 We are the only adventure park manufacturer in Spain with its own factory and own-designed products. 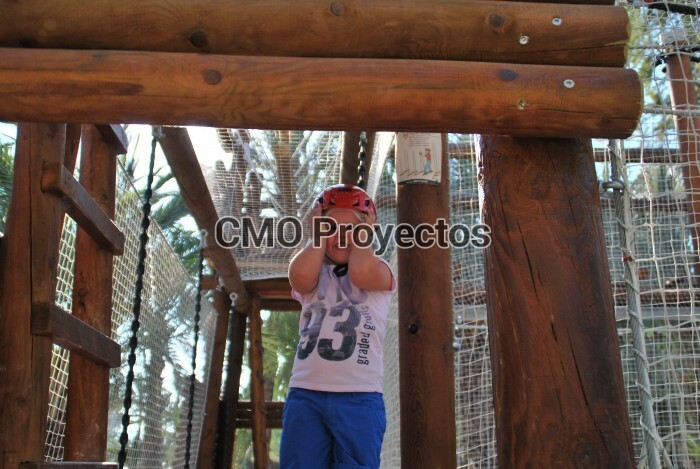 In some of our projects we get directly involved in marketing, management and communication of the park. 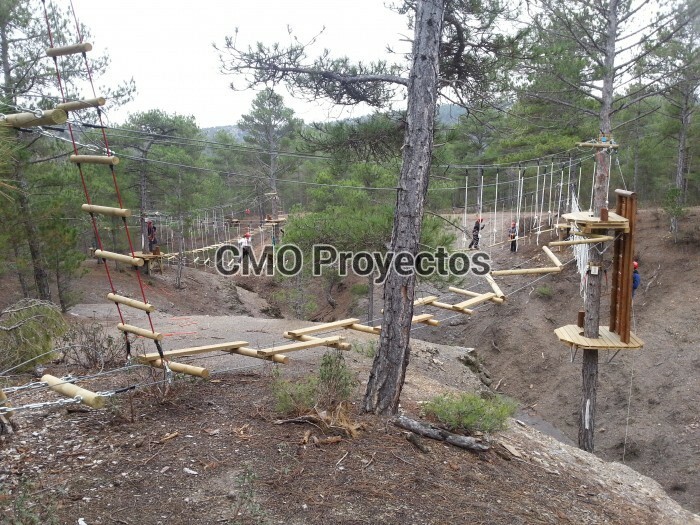 From the beginning, opening up an Adventure Park is a business that raises many questions. 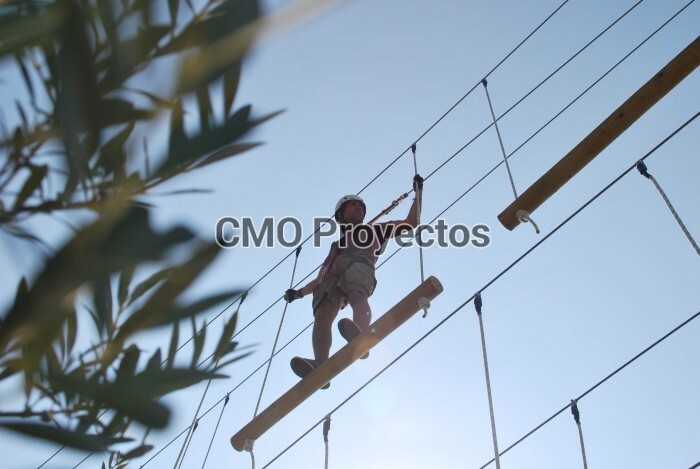 The first question you need to ask yourself is: what professionals will I trust to guide me and put my project together. Finding the right professionals will greatly determine the odds of success in your business. 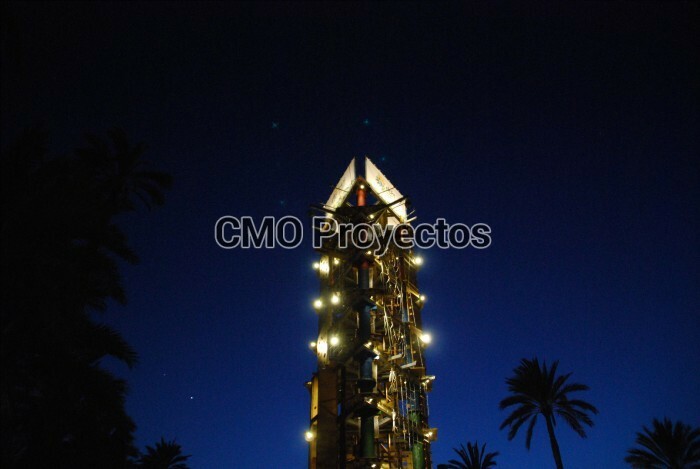 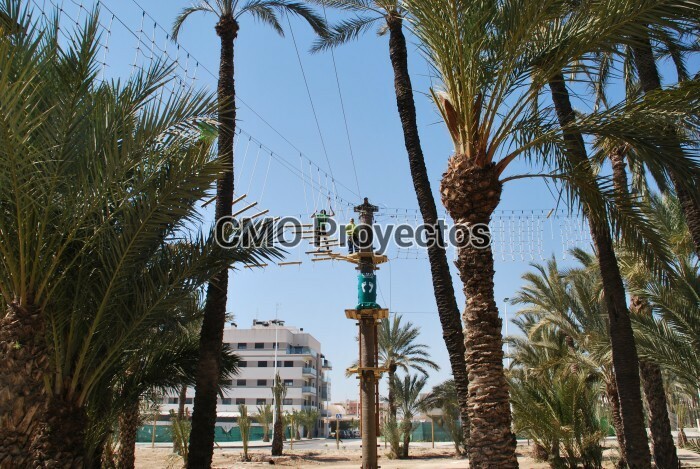 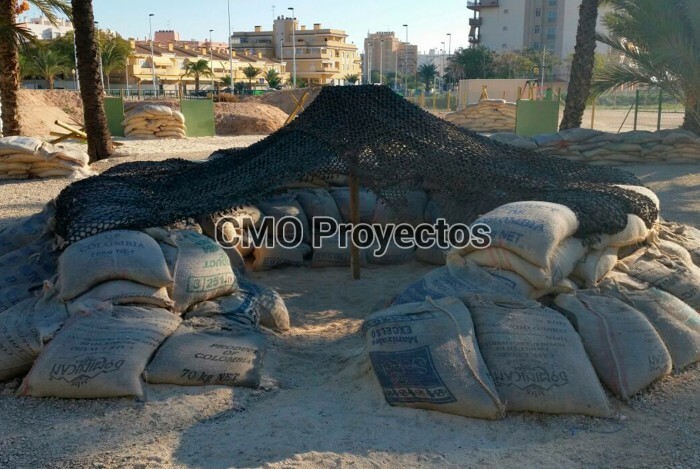 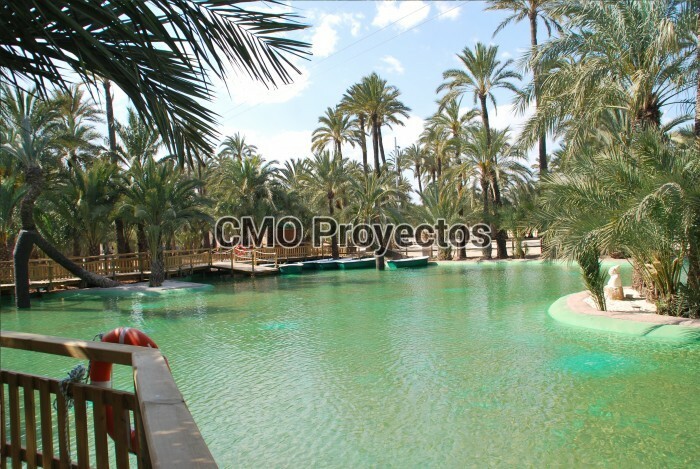 This park is located in the city of Elche, near Alicante. 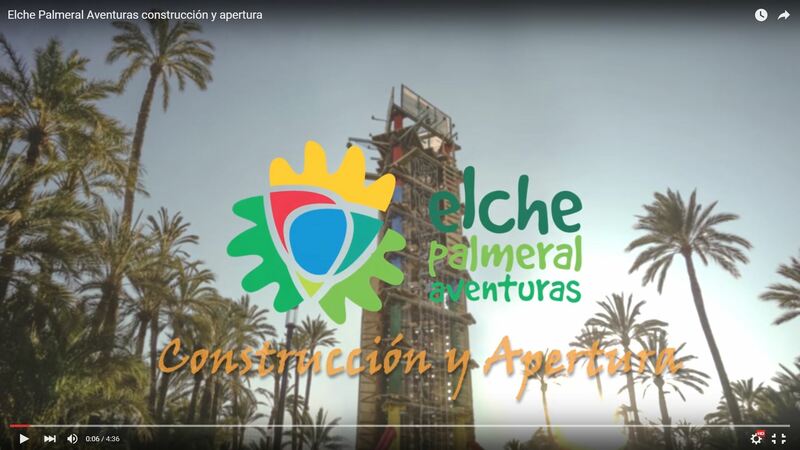 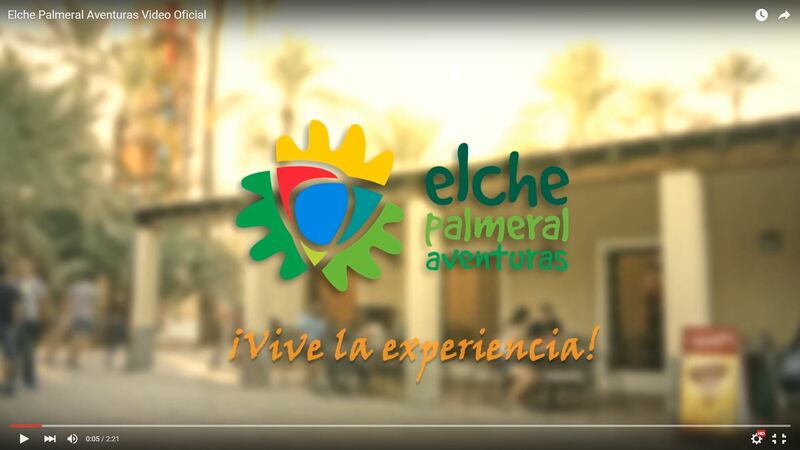 It is built on the “Palmeral of Elche”, a palm grove that has been awarded the distinction of UNESCO World Heritage Center. 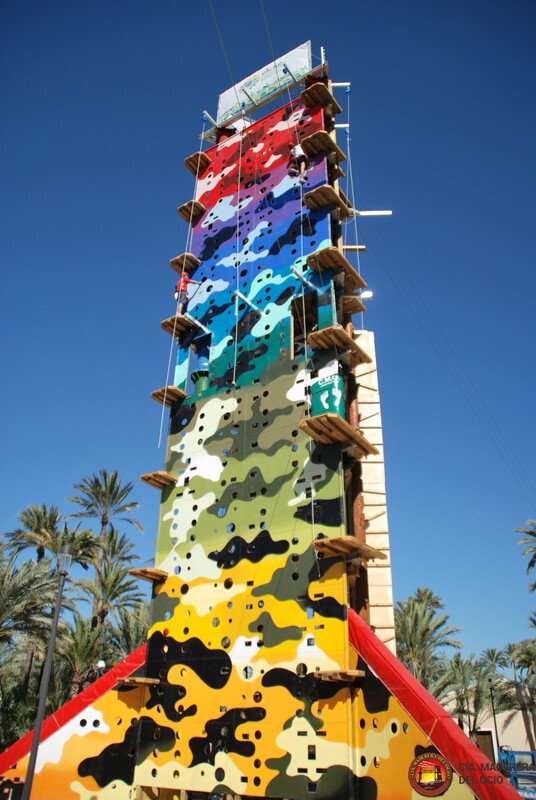 The park has 8 different courses that include zip lines, a double giant zip line and our exclusive TriAction Tower. 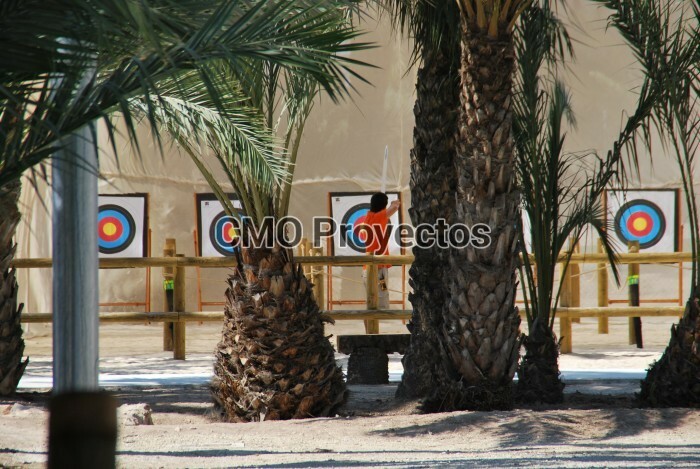 In addition, visitors can enjoy a navigable lagoon, archery and laser ranges. 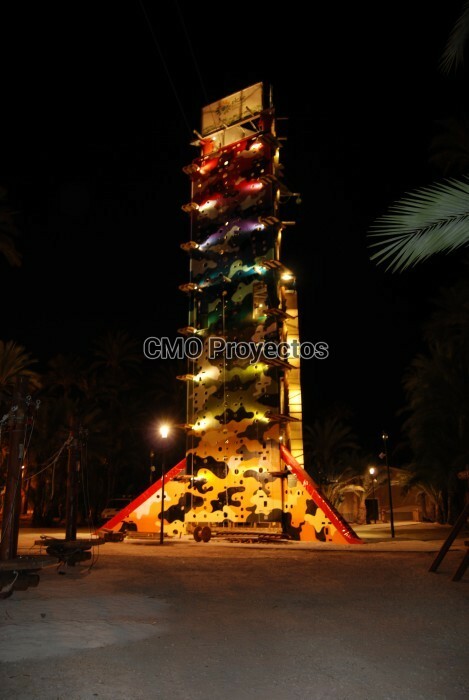 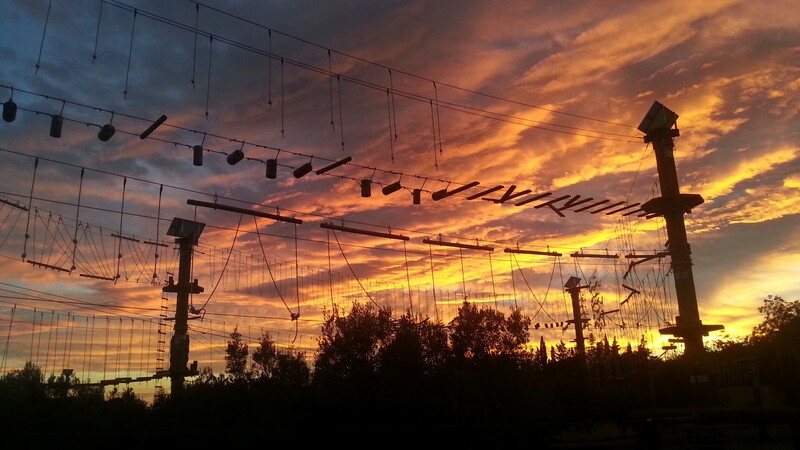 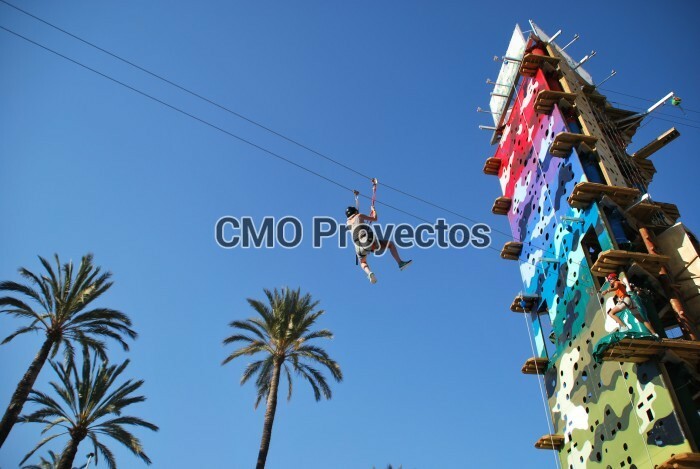 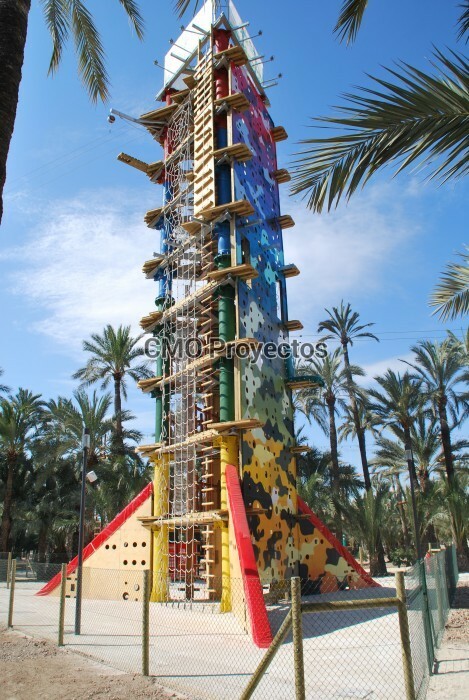 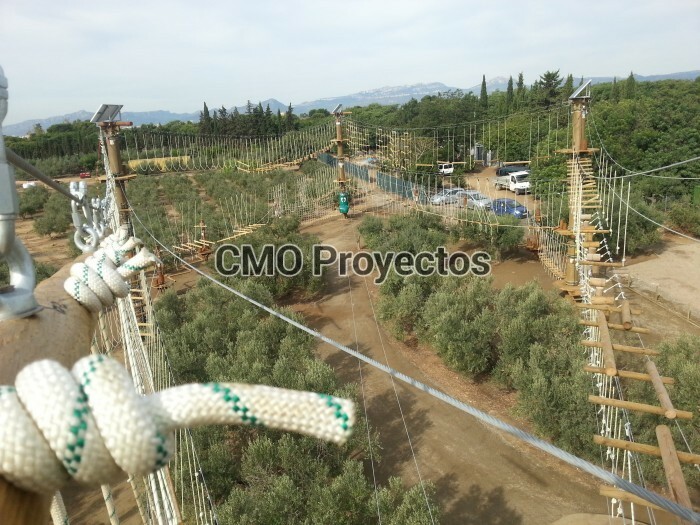 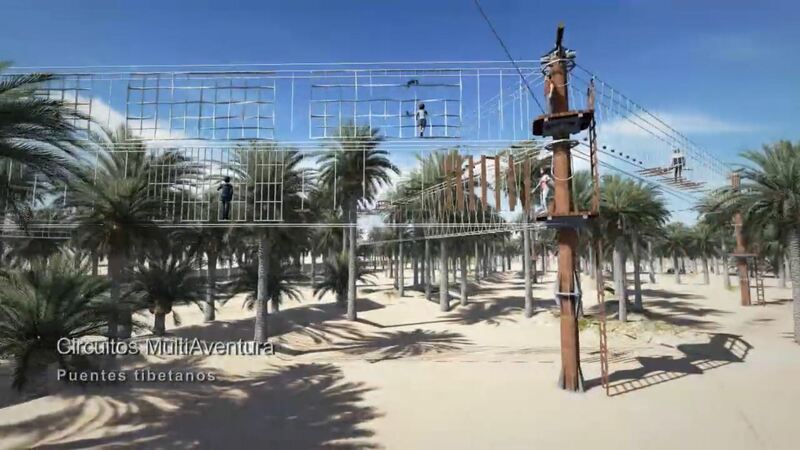 The ‘Jumpland Aventura’ Park in Tarragona has a multitude of adventure facilities, including courses for all ages, a climbing wall and a giant zip line that finishes underground. 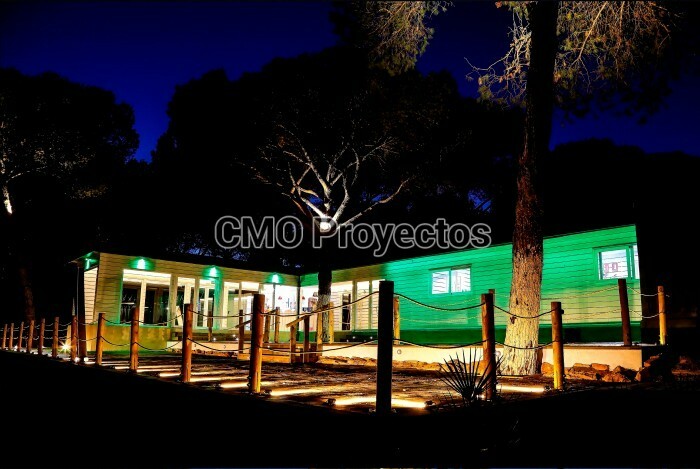 It has night lighting powered by solar panels and additional facilities like a maze, a football-golf, organic garden, coffee shop and picnic area. 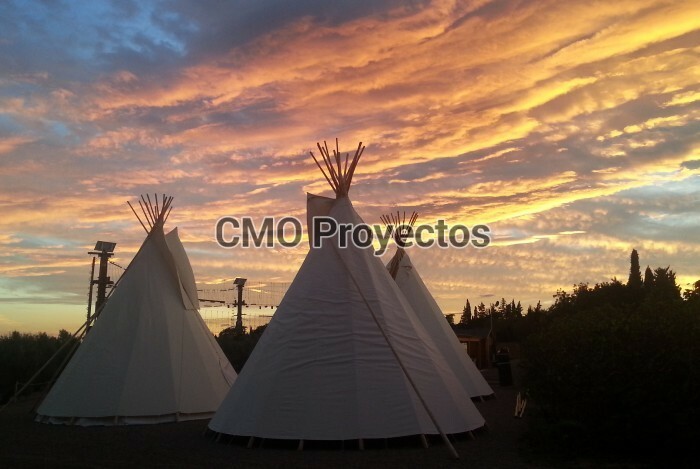 Indian tepees complete the atmosphere of this unique park.